Barcelona are preparing to host Manchester United in the Champions League 1/4 second leg on April 16. After the first leg, the score is 1-0 as Luke Shaw scored an own goal in the 12th minute. Ahead of the game, Brazilian legend Ronaldinho has explained how the Red Devils can beat Barcelona. 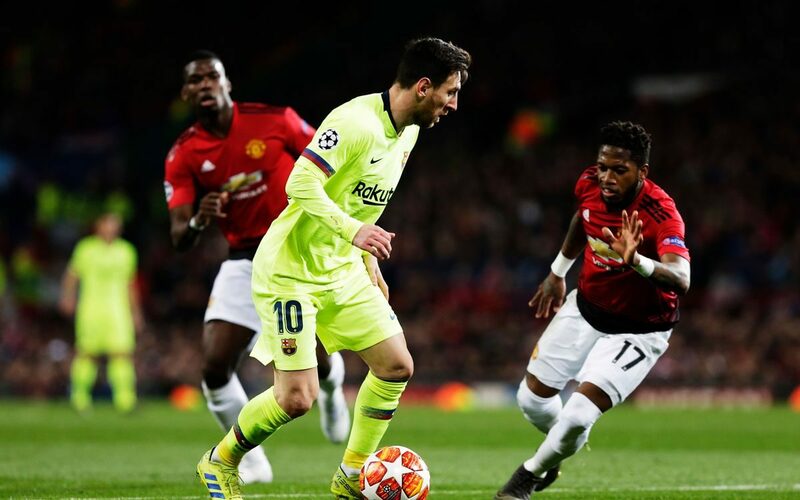 “The truth is that Barcelona should have finished the game in Manchester – but at just 1-0 Manchester United will still believe that are in this tie,” said Ronaldinho.